When your lungs are working properly, you probably aren’t thinking about them. However, taking care of your lung health should be a priority for everyone, even if you aren’t a smoker. Take action to protect your lungs to reduce the risk of lung disease. 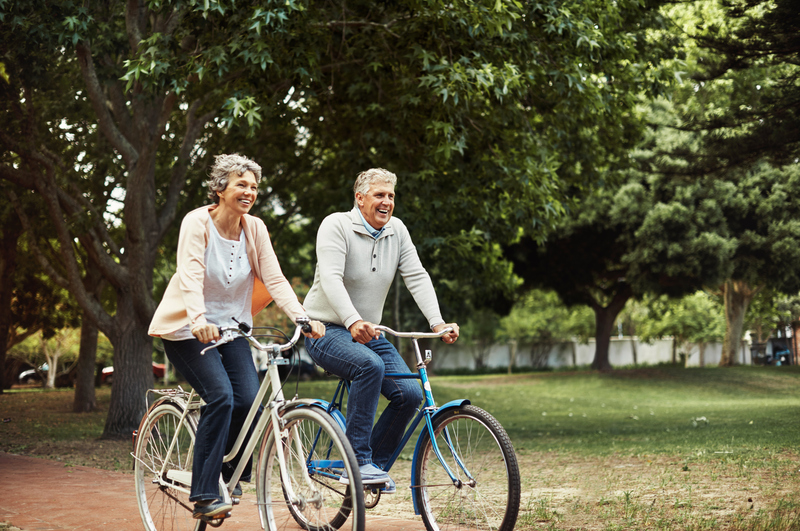 Two major steps you can take for healthier lungs are to quit smoking and keep up with a healthy diet and exercise routine. “Smoking can be a major risk factor for lung cancer,” said Dr. George Lin, Chief Medical Officer at Pascack Valley Medical Center. WESTWOOD, New Jersey (September 12, 2018) – Hackensack Meridian Health Pascack Valley Medical Center today announced it has been recertified by The Joint Commission and received the Gold Seal of Approval® for Advanced Certification for Total Hip and Total Knee Replacement. 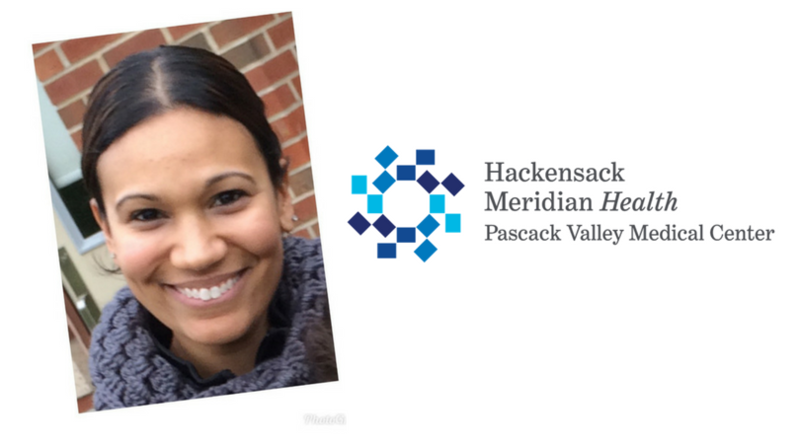 Erica Cantatore’s job title may be “lactation consultant” but at Pascack Valley Medical Center, no title could ever quite capture just how much of an impact she makes. 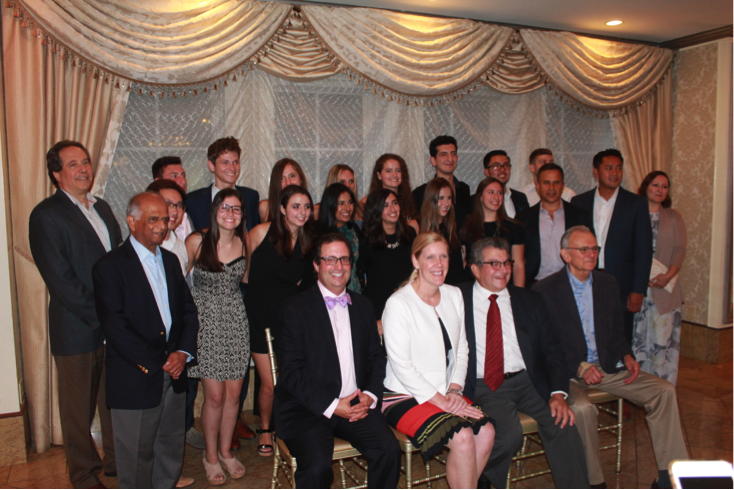 WESTWOOD, New Jersey (August 7, 2018) – Pascack Valley Medical Center recently held a graduation ceremony for fourteen physician shadowing interns. The event was held on Thursday, August 2nd at Season’s in Washington Township. WESTWOOD, New Jersey (May 1, 2018) – Pascack Valley Medical Center recently announced the appointment of Dr. George Lin to Chief Medical Officer. WESTWOOD, New Jersey (April 10, 2018) – Ardent Health Services has recognized Hackensack Meridian Health Pascack Valley with the Ardent Cup, its highest honor. The hospital, which became a part of the Ardent family in 2017, won the award during its first year of eligibility. March 10, 2018 - Westwood, NJ – On Saturday, March 10th, over one hundred community members, along with Westwood Mayor John Birkner, filled the Westwood Recreation Center to sign-up for the Pascack Valley Wellness Challenge. The Wellness Challenge is part of the Bergen County Department of Health Services’ Community Health Improvement Partnership of Bergen County and the Mayors Wellness Campaign. Hackensack Meridian Health is pleased to announce that 458 of its affiliated physicians have been recognized by Inside Jersey magazine as Top Doctors. Hackensack Meridian Health Pascack Valley Medical Center is pleased to announce the appointment of Robert Bicocchi to the Hospital Board of Directors. Hackensack Meridian Health is pleased to announce that 55 network-affiliated providers have been recognized by New Jersey Monthly Magazine as a “Top Dentist” in its annual publication.